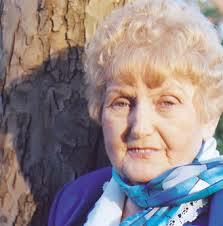 Holocaust survivor Eva Kor was subjected to life-threatening and invasive experimental tests at the hands of Nazis when she was 10 years old. She was taken to Auschwitz in May 1944, along with her father, mother, two older sisters and her identical twin sister, Miriam. She and Miriam were “guinea pigs” for SS doctor Josef Mengele’s experiments on twins, Kor said in a phone call from her Holocaust museum in Indiana. 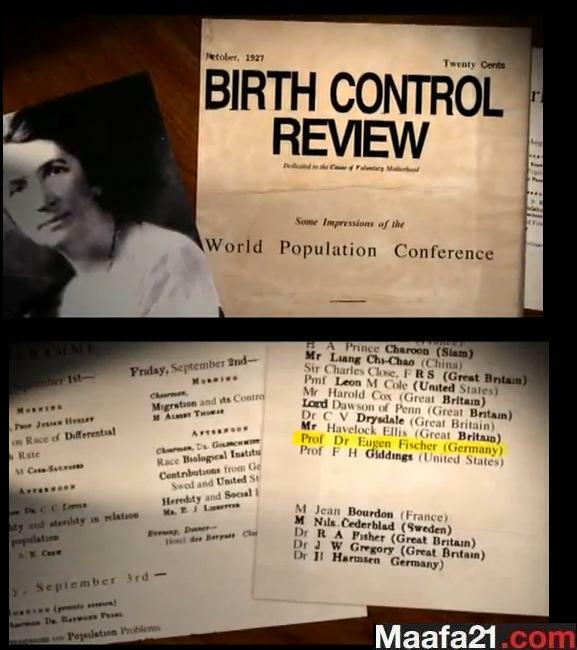 Mengele viewed twins as genetic control groups. 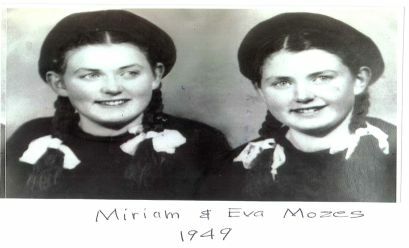 After 10 months in Auschwitz, only Miriam and Eva — then Eva Mozes — walked out of the camp when they were liberated Jan. 27, 1945. The rest of her family was murdered. Despite enduring severe illness, starvation and humiliation, Kor said she has forgiven all of the Nazis. The author of “Surviving the Angel of Death: The True Story of a Mengele Twin in Auschwitz,” she travels the world promoting her message of forgiveness and sharing her story of survival. Wise words from Holocaust survivor Eva Kor. Kor founded the CANDLES Holocaust Museum and Education Center museum. Hitler was a terrorist who rose to power because good people said nothing, she said. In devastating detail, an excerpt from a controversial new book reveals how the big studios, desperate to protect German business, let Nazis censor scripts, remove credits from Jews, get movies stopped and even force one MGM executive to divorce his Jewish wife. 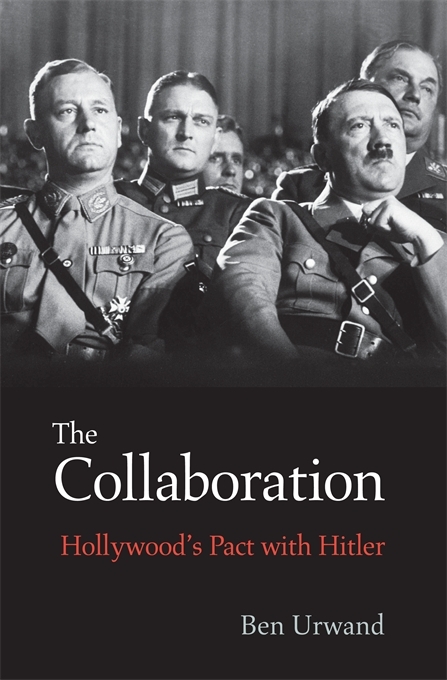 The 1930s are celebrated as one of Hollywood’s golden ages, but in an exclusive excerpt from his controversial new book, The Collaboration: Hollywood’s Pact with Hitler (Harvard University Press, on sale Sept. 9), Harvard post-doctoral fellow Ben Urwand uncovers a darker side to Hollywood’s past. Indeed, “collaboration” (and its German translation, Zusammenarbeit) is a word that appears regularly in the correspondence between studio officials and the Nazis. Although the word is fraught with meaning to modern ears, its everyday use at the time underscored the eagerness of both sides to smooth away their differences to preserve commerce. The Nazis threatened to exclude American movies — more than 250 played in Germany after Hitler took power in 1933 — unless the studios cooperated. Before World War I, the German market had been the world’s second largest, and even though it had shrunk during the Great Depression, the studios believed it would bounce back and worried that if they left, they would never be able to return. Beginning with wholesale changes made to Universal’s 1930 release All Quiet on the Western Front, Hollywood regularly ran scripts and finished movies by German officials for approval. When they objected to scenes or dialogue they thought made Germany look bad, criticized the Nazis or dwelled on the mistreatment of Jews, the studios would accommodate them — and make cuts in the American versions as well as those shown elsewhere in the world. It was not only scenes: Nazi pressure managed to kill whole projects critical of the rise of Adolf Hitler. Indeed, Hollywood would not make an important anti-Nazi film until 1940. Hitler was obsessed with the propaganda power of film, and the Nazis actively promoted American movies like 1937’s Captains Courageous that they thought showcased Aryan values. To continue doing business in Germany after Hitler’s ascent to power, Hollywood studios agreed not to make films that attacked the Nazis or condemned Germany’s persecution of Jews. Ben Urwand reveals this bargain for the first time—a “collaboration” (Zusammenarbeit) that drew in a cast of characters ranging from notorious German political leaders such as Goebbels to Hollywood icons such as Louis B. Mayer. At the center of Urwand’s story is Hitler himself, who was obsessed with movies and recognized their power to shape public opinion. In December 1930, his Party rioted against the Berlin screening of All Quiet on the Western Front, which led to a chain of unfortunate events and decisions. Fearful of losing access to the German market, all of the Hollywood studios started making concessions to the German government, and when Hitler came to power in January 1933, the studios—many of which were headed by Jews—began dealing with his representatives directly. Urwand shows that the arrangement remained in place through the 1930s, as Hollywood studios met regularly with the German consul in Los Angeles and changed or canceled movies according to his wishes. Paramount and Fox invested profits made from the German market in German newsreels, while MGM financed the production of German armaments. Painstakingly marshaling previously unexamined archival evidence, The Collaboration raises the curtain on a hidden episode in Hollywood—and American—history. All this was a result of the Nazis’ actions against All Quiet on the Western Front. Soon every studio started making deep concessions to the German government, and when Hitler came to power in January 1933, they dealt with his representatives directly. The most important German representative in the whole arrangement was a diplomat named Georg Gyssling, who had been a Nazi since 1931. He became the German consul in Los Angeles in 1933, and he consciously set out to police the American film industry. 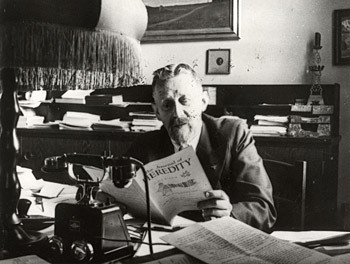 His main strategy was to threaten the American studios with a section of the German film regulations known as “Article 15.” According to this law, if a company distributed an anti-German picture anywhere in the world, then all its movies could be banned in Germany. 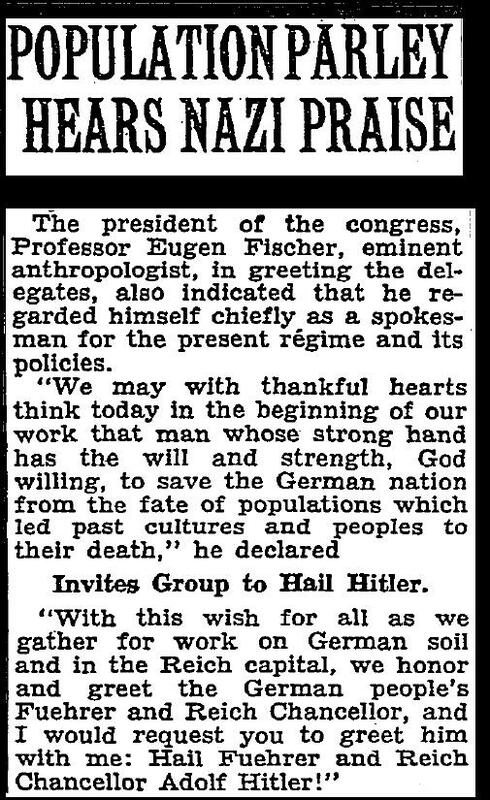 The collaboration between Hollywood and the Nazis lasted well into 1940. Though Warner Bros. released Confessions of a Nazi Spy in 1939, this B-picture had no effect on the studios still operating in Germany. MGM, Paramount and 20th Century Fox kept doing business with the Nazis, and MGM even donated 11 of its films to help with the German war relief effort after the Nazis invaded Poland on Sept. 1, 1939. As the war continued, the studios found it virtually impossible to distribute their pictures in England and France, two of their largest sources of foreign revenue. In this context, they were less concerned with the relatively minor German market. MGM soon embarked on its first anti-Nazi picture The Mortal Storm, and 20th Century Fox began work on Four Sons. The Nazis responded by invoking Article 15 and by September 1940, both had been expelled from German-occupied territory. In the thunderous applause that followed, no one pointed out that Zanuck’s own studio had been doing business with the Nazis just the previous year. 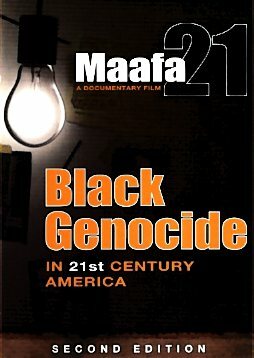 One of the most notorious books of all time is set for a controversial re-release. Mein Kampf will also be published in a separate version for schools, educating children about the frightening thoughts of Adolf Hitler – of course along with historians’ commentary and criticism, writes The Guardian. Germany has some of Europe’s strictest bans on hate speech. Earlier this year, when British publisher Peter McGee was refused permission to sell excerpts of Mein Kampf, a journalist at German newspaper The Local wrote, it’s time Germany has a showdown with banning hate speech. He claimed it only mystifies extremist propaganda and makes it more appealing. Karl Freller, director of a Bavarian foundation that administers the memorials at two former Nazi concentration camps, told Der Spiegel he hopes bookstores will cooperate with the Bavarian state. Many in the Jewish community in Germany also think re-releasing a critical version of Mein Kampf is a good idea. Dieter Graumann, head of the Central Council of Jews in Germany, calls the decision ‘responsible’, according to the Herald Sun. The books will be published just before or in 2015. Hitler in his own words: Note the Darwinian ideology on display. —Adolf Hitler, Mein Kampf, Chapter IV. —Adolf Hiter, Mein Kampf, Chapter IV. “In this world, the laws of natural selection apply. Nature has given the stronger and healthier the right to live. Woe betides anyone who is weak and cannot stand his ground! 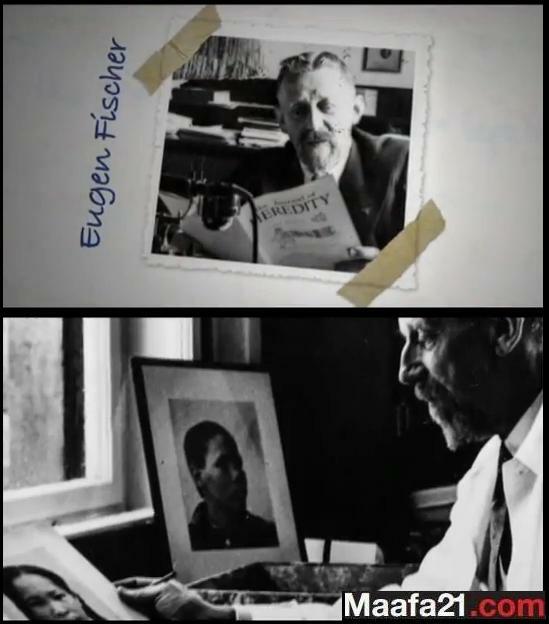 He cannot expect pity from anyone.” —Hitler Speech, clip from German documentary “Hitler’s Children,” part 4 (War), starting at 12:32, available at http://video.google.com/videoplay?docid=- 5298238941550391341#. “We are all beings of nature, which—inasmuch as we can see it—only know one harsh law, the law that gives the right of life to the stronger and takes the life of the weaker. We humans cannot exempt ourselves from this law. … On this earth we observe the unswerving struggle of living organisms with each other. One animal lives, in that it kills the other.” —Adolf Hitler, speech to army officers, 1942, quoted in Richard Weikart, Hitler’s Ethic: The Nazi Pursuit of Evolutionary Progress (Palgrave Macmillan, 2009), p. 4. “The preservation and propagation, the evolution and elevating of life occurs through the struggle for existence, which every plant, every animal, every species and every genus is subjected. Even humans and the human races are subject to this struggle; it decides their value and their right to exist.”—Rassenpolitik (Berlin, no date), SS pamphlet approved by both Hitler and Himmler. Now, let us recall some more of Darwin in his own words so you can connect the dots. —Charles Darwin, On the Origin of Species (London, 1859), p. 490. —Charles Darwin, The Descent of Man (London, 1871), Part I, Chapter VI, p. 201. EAST LANSING (WWJ) – A Michigan State University student is recovering after he was beaten up and had his mouth stapled shut during what investigators are categorizing as a brutal hate crime. Tina Tennen told the Detroit Free Press her son took a cab to Sparrow Hospital in East Lansing for initial treatment, but underwent surgery in metro Detroit Monday night to have his jaw wired shut. 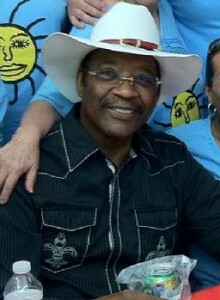 He is now recovering at his home in Franklin. “It almost seemed like they tried to kill me, and to think about that in my brain, physically — it isn’t very pleasant,” Zachary Tennen told campus newspaper The State News. Bronx state Sen. Ruben Diaz Tuesday invoked Hitler as a pro-choice advocate in a rant against a bill to strengthen the state’s abortion laws. Diaz, a Pentecostal minister, was writing about his opposition to the Reproductive Health Act many of his fellow Democrats are pushing. I am State Senator Rubén Díaz and I represent the 32nd Senatorial District in Bronx County. You should know that I am also an Ordained Minister of the Church of God with headquarters in Cleveland, Tennessee, the Pastor of Christian Community Neighborhood Church located at 1437 Longfellow Avenue Bronx, NY and the President of the New York Hispanic Clergy Organization. You should know that Governor Cuomo and members of the Legislature are in the process of pushing and approving the Reproductive Health Act. This legislation will make abortion on demand a reality in the State of New York. Today, I feel privileged to write to you about the unborn in America and I would like to start with two questions: First, what is an abortion? And second is a fetus a life? Simply stated, an abortion is the termination of a pregnancy and the destruction of a fetus. You should know that before January 22nd, 1973, (39 years ago), which I call a day of infamy in American history, abortions were illegal in most states and were only performed for extreme circumstances. In 1970, a lady by the name of Sarah Weddington, a lawyer from Texas went to court and filed a lawsuit on behalf of a pregnant woman named Norma McCorrey. This lady, Norma McCorrey did not want her name to be released therefore she went under the alias of Jane Roe. The purpose of that lawsuit was to overturn the State of Texas anti-abortion laws. The lawsuit charged that the laws in Texas were unconstitutional and that they violated women’s rights under the first, fourth, fifth, ninth and fourteenth Amendments of the United States Constitution. You also should know that it was then-Dallas District Attorney Henry Wade who was in charge of defending the State of Texas in that historic case which came to be known as Roe Versus Wade. You should know that since that day of infamy, January 22nd 1973, every year, more than 1.5 million abortions are conducted in America. That means that in the past 39 years at the rate of 4,000 babies each day, we will have killed and slaughtered 60 million American citizens. Is a fetus a life? The abortionists, meaning those that are pro-abortion or pro-choice say that “the fetus is not really a life, that it is just a blob of tissue”. But what does the Bible say about that? The Bible says in Leviticus 17:11 and I quote ”The life of the flesh is in the blood.” That means God is the giver of life and He says that where there is blood there is life. What God says here is, that if you hurt a pregnant woman and she loses the baby, you have to pay a penalty not because it was a blob of tissue that you killed, but because it was a life. Finally, and in conclusion: To the abortionists, and pro-choicers, and to everyone else, let it be known that there is no doubt in my mind that life starts at the time of conception. Let it be known and let it be written, that God is the creator of life and that He as the creator is the only one that can take it away. Ladies and Gentlemen, what can we do to stop the killing of unborn babies? First, stop voting for politicians who are pro-abortion and pro-choice. Democrats, Republican, what-ever they call themselves; if they are pro-abortion they should not get our support. Do you know why our government is in such chaos and confusion? It is because our legislators and judges are in violation of the word of God. President Harry Truman once said “A group of donkeys could not have Washington in a greater mess than what it is now.” Oliver North called Washington Sodom and Gomorra on the Potomac. Second, when we Christians, Catholics, Evangelicals and God fearing people learn to get involved and start going to the voting booths and vote for PRO-LIFERSthen we will see change. When that happens, no president, no senators, and no congressmen will get to Washington or to Albany without our support. A) Hitler was pro-choice. He chose to send the Jews to Auschwitz. That was not their choice that was Hitler’s choice. B) Murderers, assassins and criminals are pro-choice. They choose to put a gun to your head and take your life. That is not your choice. That is their choice. C) The baby in your womb will not choose the saline solution that will burn his or her skin away nor will he choose the forceps that will crack his little head off. That is not their choice, that is your choice. D) Some of you reading this article may have had an abortion in the past. You should now that I am not trying to put a guilt trip on you or place you under condemnation. God can and will forgive your participation, willing or unwilling, in an abortion. If you have not asked him for forgiveness before, I pray that you will. God loves you and wants to restore you and wants to reunite you, one day, with that aborted child in eternity. God bless you, God bless America, and God bless all the pro-life people in the world! I am State Senator Rubén Díaz and this is what you should know. Neuer said such analogies damage the memories of the millions who died in the Holocaust.